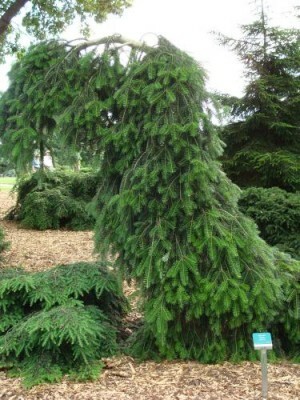 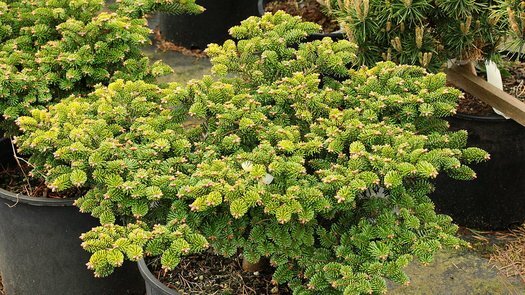 Abies alba ‘Hedge’ is a miniature spreading selection of European Silver fir with a depressed center and short stubby needles. 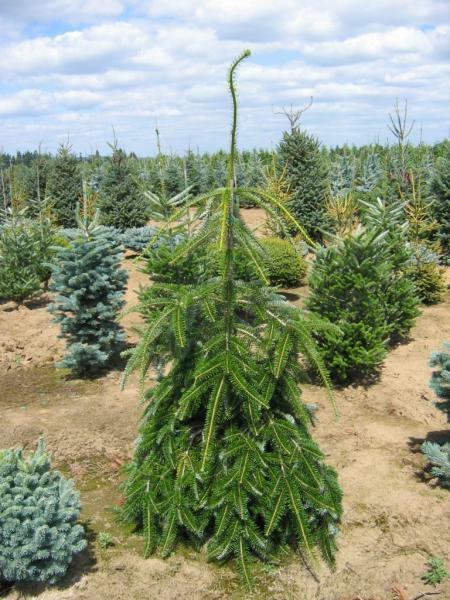 Abies alba ‘Hedge’ is a miniature spreading selection of European Silver fir with a depressed center and short stubby needles. 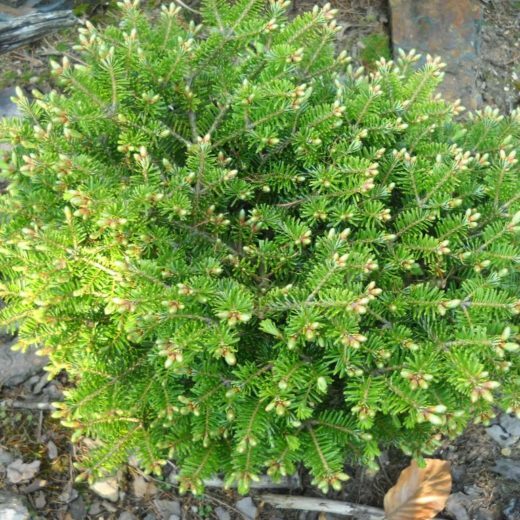 Rate of growth is about 1 to 1.5 inches per year more outward than upward, resulting in a tight nest-shape specimen, 12 inches wide and 8 inches tall after 10 years in the garden.